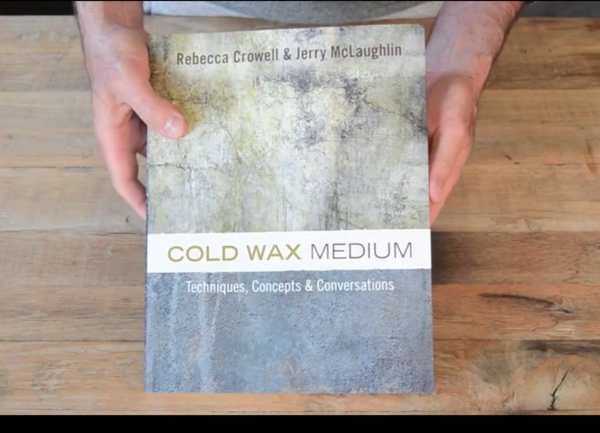 I am proud and honored to be a featured artist in this comprehensive technical guide to painting with cold wax medium, written by renowned artists Rebecca Crowell and Jerry McLaughlin! This is the best book I’ve seen on working in this expansive and versatile medium. It is chock full of information about technique and process plus it also includes tips on setting up your studio, detailed supply lists, and much more. Not only that, but it is filled with color plates of not only the authors’ works, but over 100 contributing artists’ work from around the world. Printed on luxurious, heavy paper, Cold Wax Medium is a must have addition to any painter’s library. Click on the link below to purchase your book today!